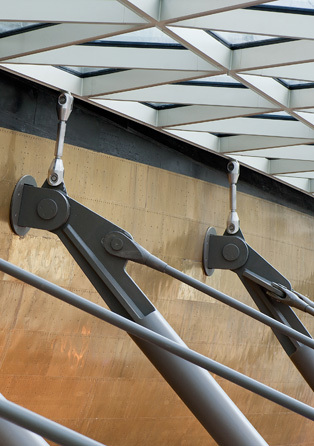 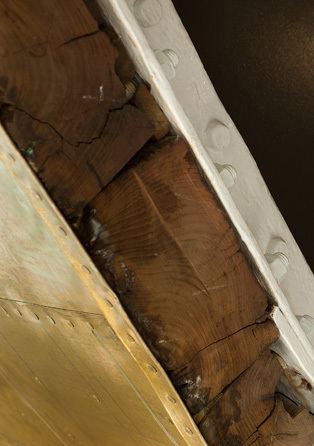 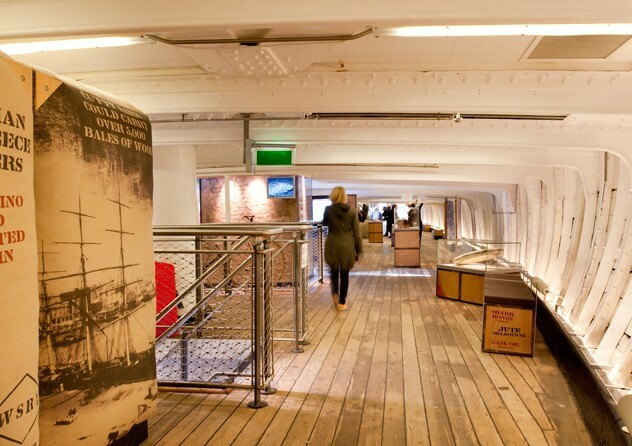 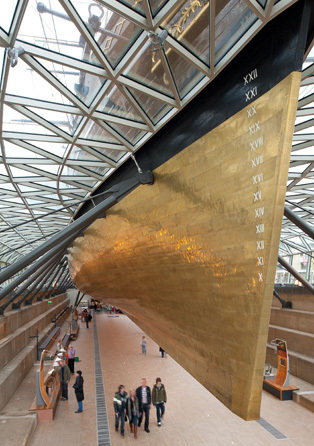 Bramwell Hall Projects managed the completion phase of the ambitious refurbishment and conservation project of the Cutty Sark clipper ship, a National Historic Ship, the equivalent of a Grade I listed building. 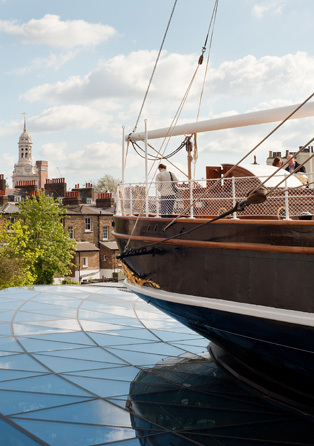 This stunning, much praised, innovative refurbishment won an RIBA Award, Structural Steel Design Award and 2nd prize in the National Lottery Awards in 2013. 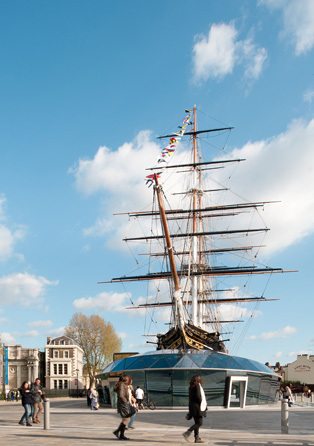 The project was delivered on time for a reopening by Her Majesty the Queen on 25th April 2012, fifty years after she first opened the ship in its dry dock at Greenwich. 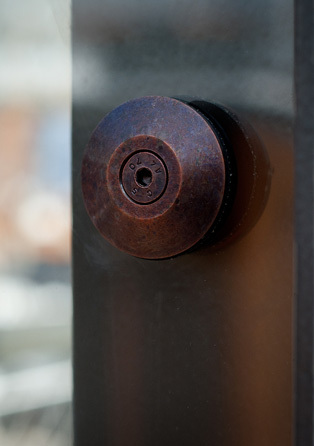 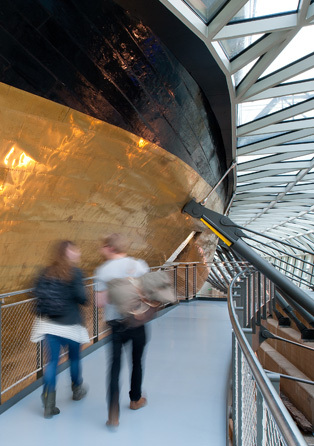 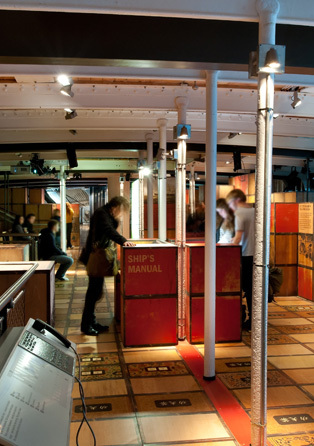 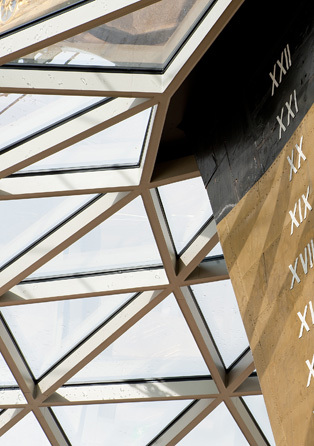 Bramwell Hall Projects worked closely with the Cutty Sark Trust, design team, curators and Royal Museums Greenwich to manage the complex integration of the ship, new visitors’ centre and interpretation fit-out. 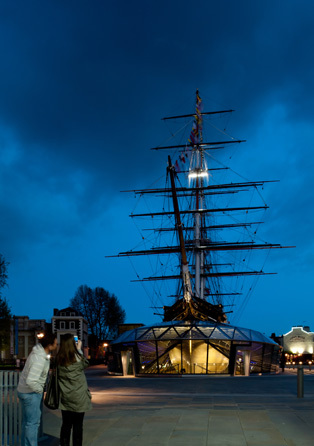 Bramwell Hall Architects have provided architectural advice to the Cutty Sark Trust.